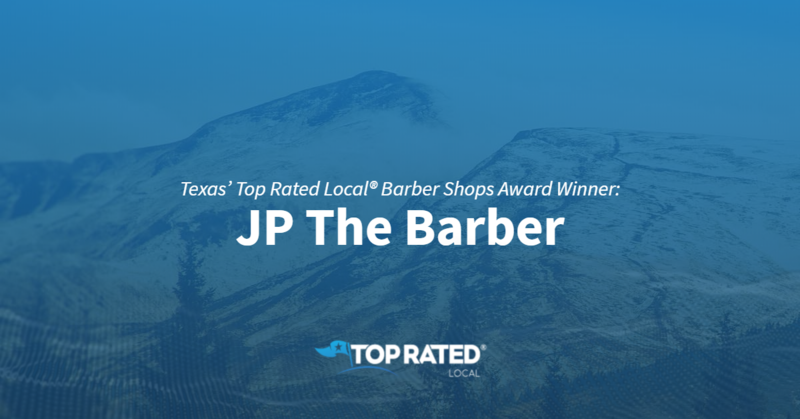 Top Rated Local® is pleased to announce that JP The Barber is a 2018 award winner for barber shops in Texas! Whether you’re looking for a razor shave, a scissor cut or any look in Plano, there’s one barber shop that can’t be beat — JP The Barber. JP, the owner of JP The Barber, is always professional and takes the time to get the details right. Like any good barber, JP is friendly and easy to get along with, but also very humble at the same time. JP credits his company’s strong online reputation to his commitment to quality work, professionalism and good customer service. 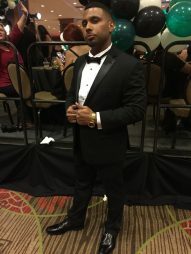 He even goes above and beyond by sometimes offering free food and beverages for his clients, and he always tries to be there for his clients when they need them.